A blend of epom salts, natural colors and coconut oil to lightly moisturize (& it holds this all together) with MeMe's all natural essential oil synergies. 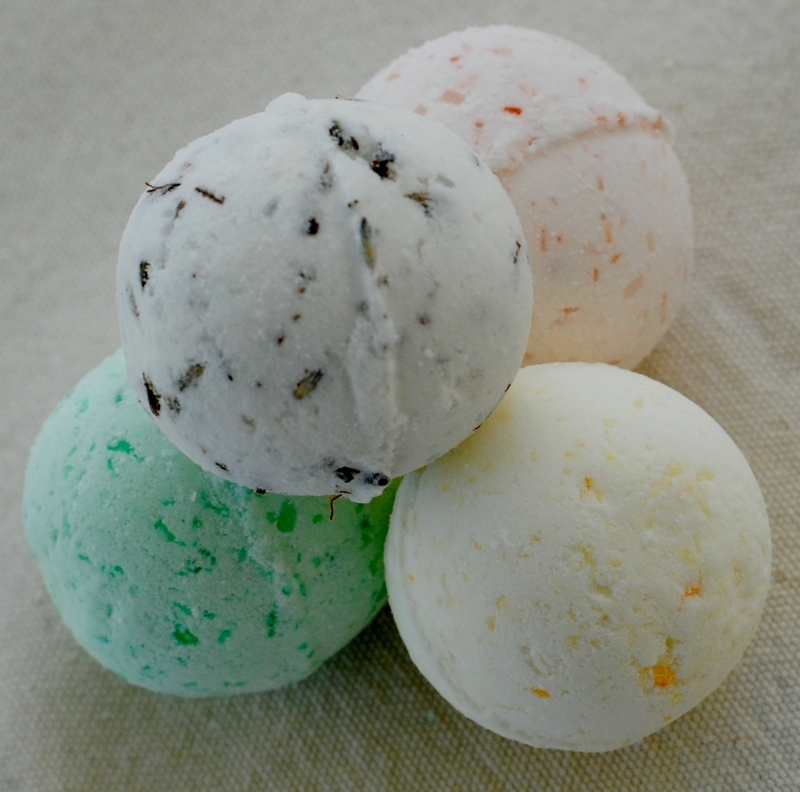 This is a pack of 5 bath bombs: Alive, Charm, Klickitat, Lavender, Summer. They're one-thrid the size of our larger bombs...a perfect size for trying each scent blend.